What Does “Failure to Thrive” Mean in Infants? Parents love to celebrate milestones in their children’s lives: The first time sitting up. The first steps. The first word. The first birthday. Watching them grow and become little people is a joy. Nothing is too small to overlook. It is because of this constant loving watch that you may have noticed that something may be… off. You’re not exactly sure what it is. Maybe your child is smaller than usual. Maybe you haven’t really noticed anything different, yet at a routine pediatrician visit, you’re told that your child is failing to thrive. What does that mean? Is there anything you can do to make it better? How would this affect your son or daughter? What Does Failure to Thrive Mean? 2. His or her body is not absorbing nutrients from food. Delayed motor development (child is yet not able to do what most kids their age can do, such as rolling over, sitting up, crawling, or walking). Visible signs of malnourishment, such as protruding bones. The reason why some babies are not receiving enough nourishment could be related to the family environment, socioeconomic factors, or an underlying illness. Once there is a diagnosis, the pediatrician and parents will discuss scheduled meals for the child. In addition, the doctor will schedule a series of appointments to keep records of a child’s weight and height. 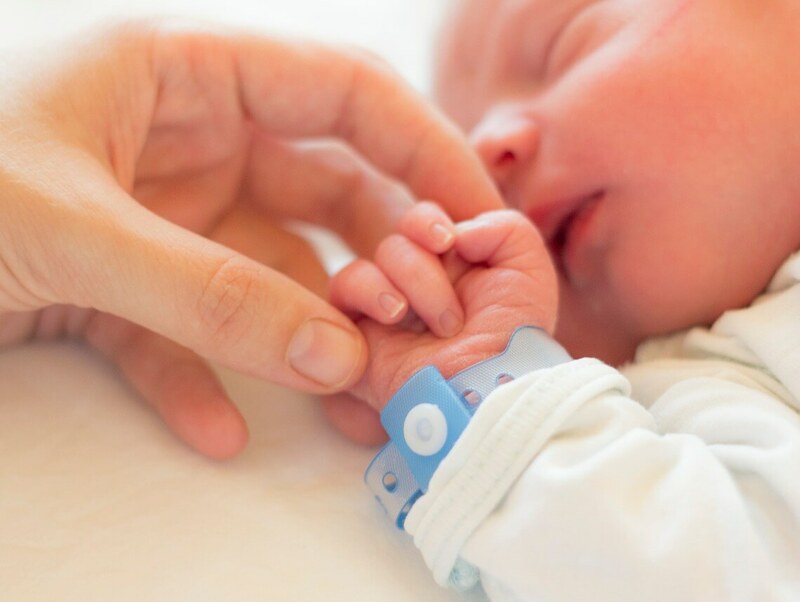 If there is no weight gain during this process, the child will require hospitalization for feeding and intravenous fluids including electrolytes. If there are any signs of abuse or neglect, the child and parent may undergo a psychosocial evaluation. At Sonas, we can discuss all of your available options. If your child is failing to thrive and you feel like you need additional assistance to help your child become healthy again, we can help.